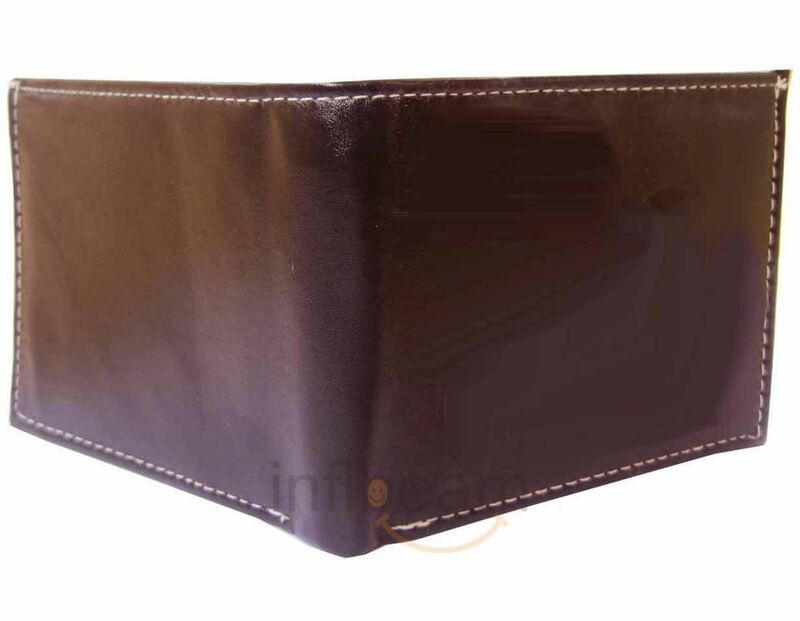 This elegant wallet is having Card Holders, Coin Pouch, Photo Pouch and Currency Compartment. Nice, as per my expectation/desire. Also prompt action has been made towards its delivery. I am very fond of brown leather and that is the main reason I ordered for this wallet. However, on buying it am happy with the price and delivery but I wish the leather could be a bit softer. But in the long run I think wallets like these stand the test of time. So all in all am happy. The selection here was pretty impressive and I think I will opt for one more wallet with a buckle. That looks impressive and will be a great gift for a girl. So my next order is tat oneâ¦thank u Infibeam for the timely delivery.